Thanks to blog follower Mary, I have discovered a series of online stories about past Hydro workers some of whom helped build the Tarraleah Canal No 1 and others who lived near other electricity generating power stations along the Derwent River. These short stories make interesting reading and include photographs of the people and places. 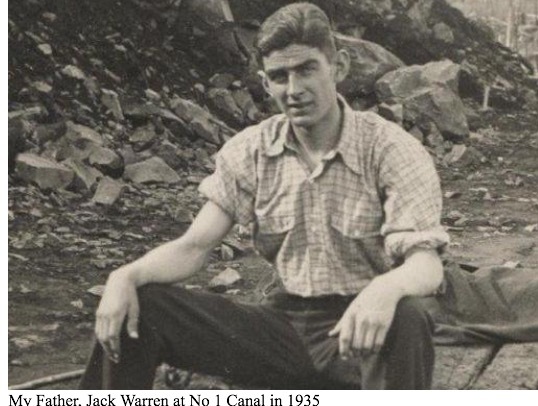 I recommend you look at Hydro Tasmania’s site where the son of Jack Warren records his history. The photo below from that site shows Jack at Canal No 1 in 1935. Simon Stansbie’s record of growing up at Wayatinah can be read on the Hydro Tasmania’s website. Ian Berry tells us what it was like to grow up at Butlers Gorge (where the Clark Dam was built to hold back the waters of Lake King William). You can read this and see photos at Hydro Tasmania’s site. 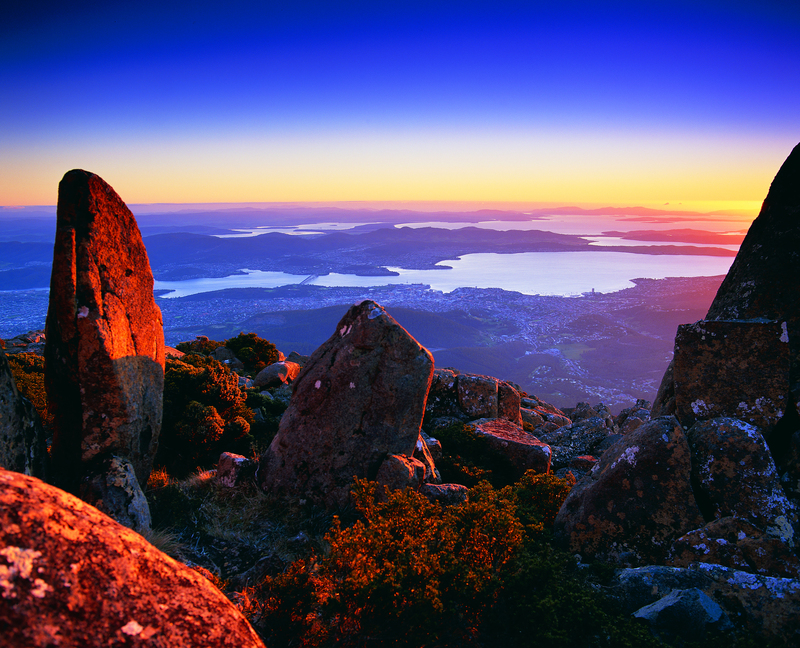 Collectively these stories give a little insight into the human reality of living and working in remote central Tasmania to create the extraordinary electricity generating infrastructure last century which used the waters of the Derwent River. Heather Felton published a book, which tells these and other stories of the people of ‘The Hydro’. Read more about the book: The Ticklebelly Tales. Information about the book launch can be read in issues of the Cultural Heritage Program Newsletter ; and at a second site. After all of this, I still wonder what the original meaning of Tickleberry is: maybe someone’s name or a common name for a plant. This entry was posted in Derwent River, Tasmania, Walking and tagged Bronte Park, Butlers Gorge, Clark Dam, Cultural Heritage Program, Curringa Farm, Hamilton, Heather Felton, Hydro Tas, Hydro Tasmania, Ian Berry, Jack Warren, Lake King William, Meadowbank Lake, New Norfolk, raspberries, Shannon, Simon Stansbie, Tarraleah, Tarraleah Canal number 1, The Tickleberry Tales, Tickleberry Farm, Tickleberry Flat, Waddamana, Wayatinah on March 17, 2016 by Tasmanian traveller.